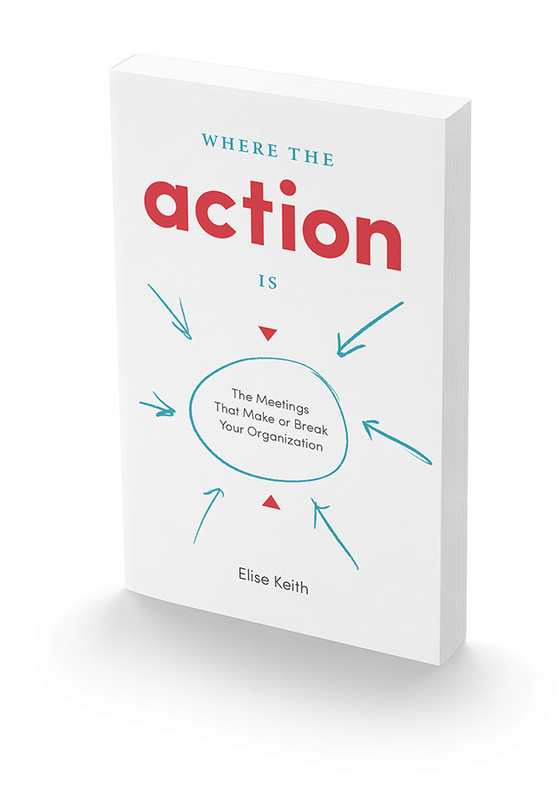 Where the Action Is is a book about meetings, which you’ll discover makes this a book about running a better business. Distilling insights from business management, cognitive and behavioral psychology, innovation studies, and 20 years of focused work on meetings, Where the Action Is presents a new understanding of how organizations can use meetings to engage their communities, simplify communications, and accelerate progress. Buy direct and save. Bulk orders available! Second Rise LLC specializes in publications, research, training and technology services that help organizations scale effective meeting practices. We also provide consulting and custom web software development services for government and non-profit organizations to support their specialized collaboration and reporting needs.